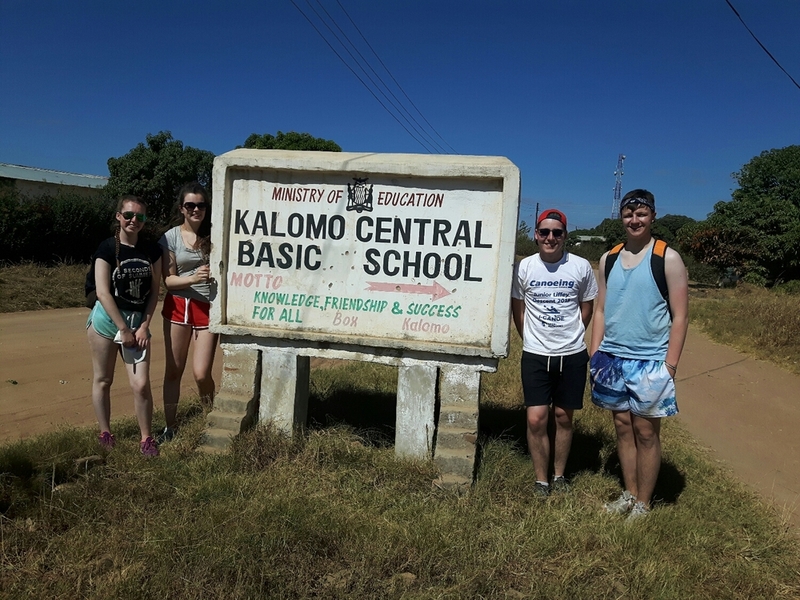 Today we visted a local school, Kalomo Central Basic School. We were shown around to the various classrooms and shown the site of the classroom we are building. Afterards we visted the Homecare Farm, where we got to see how it was run and begin work on one of the houses.